For over 18 years, Justin Ahrens has led his creative firm, Rule29, in its commitment to “Making Creative Matter®” through great design and by helping others think differently about the world around them. With a collaborative approach to both strategy and design, Rule29’s culture is just as important as the work it creates; the firm is involved in many social causes, including substantial work in Africa. Rule29 has been recognized by major competitions and publications, including AIGA, Communication Arts, Graphis, HOW, Print, The Webby Awards, and many more. Ahrens has been a consistent voice for the design and business community in areas around Design for Good and work/life balance, which he has spoken about for Lynda.com, the AIGA Design Conference, Design Thinkers, Adobe Max, Brand New, and HOW, and has written about in his book, Life Kerning™: Creative Ways to Fine Tune Your Perspective on Career and Life. 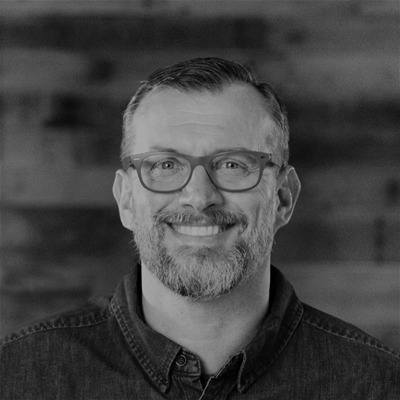 Justin currently serves as a National Board Member for the AIGA as well.